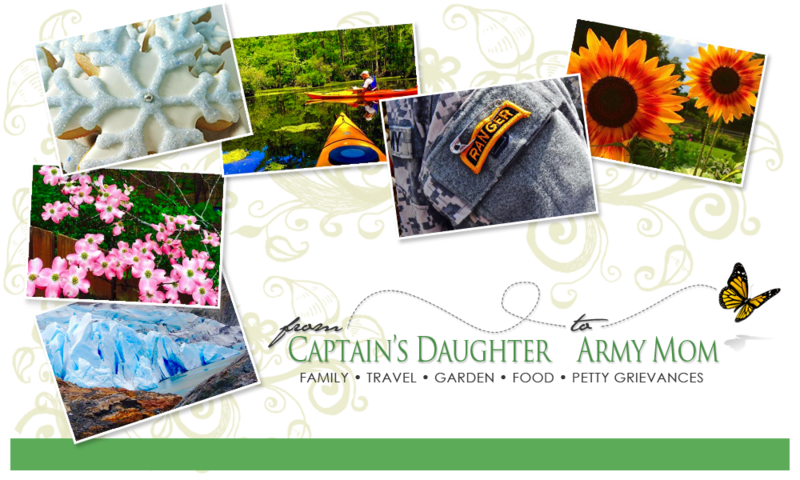 From Captain's Daughter to Army Mom: What a Life! Found Bing in the solarium this afternoon having a Cat nap! I wonder if he ever has a, this is a long way from that smelly shelter thought! We were just Going out for Koi food! I finally made it Outside today! That Spring cleaning Bug bit Me! Now you know what Dee's looks like! Saturday Finds - More surely to Come!